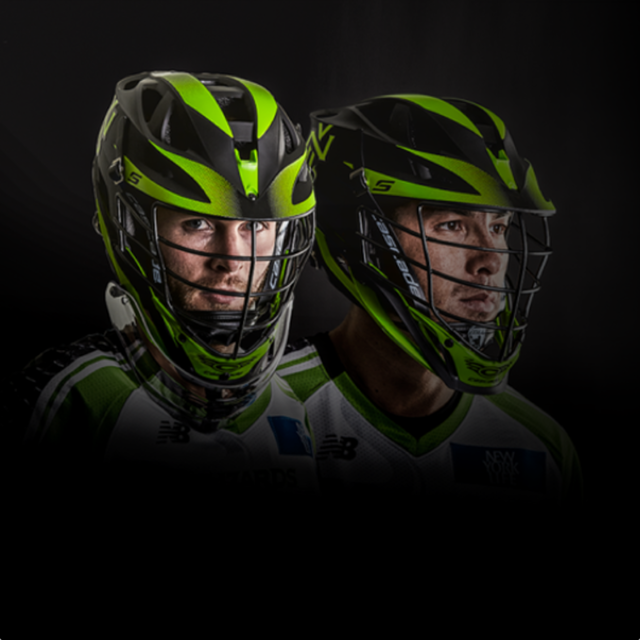 Cascade Lacrosse | Helmet Certification - Is your helmet ready for play? IS MY HELMET GAME READY? 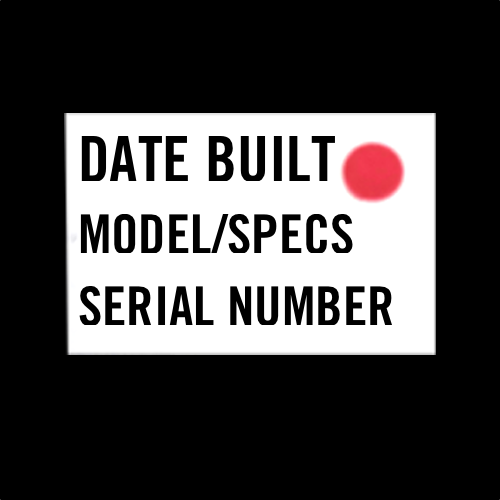 SERIAL NUMBER STICKER – Every Cascade product that leaves our America based Liverpool, NY facility is given a serial number sticker. This sticker tells you the exact date your helmet was built. 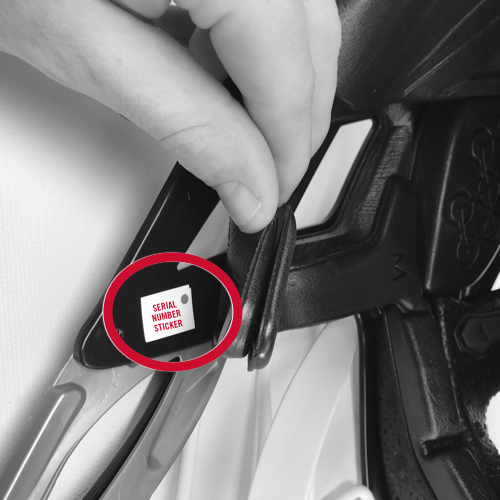 To locate the serial number sticker, gently lift the padding on the inside of the wearer’s left side ear area exposing a rectangle sticker applied to the inner shell of the helmet. 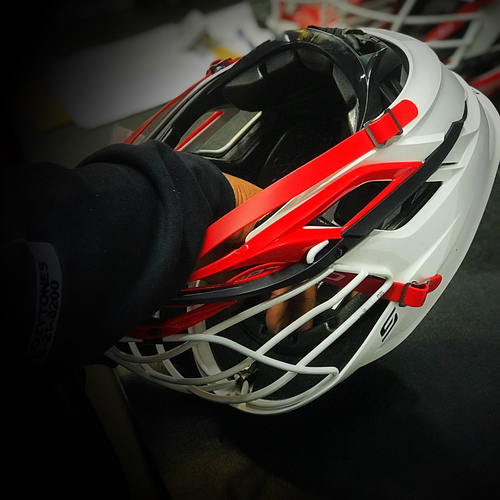 You will need this information to determine if your helmet needs to be replaced or to provide to Cascade’s Customer Service for warranty qualification. 2. Do not use if the inside padding becomes loose or deteriorated. 3. Check your facemask regularly. 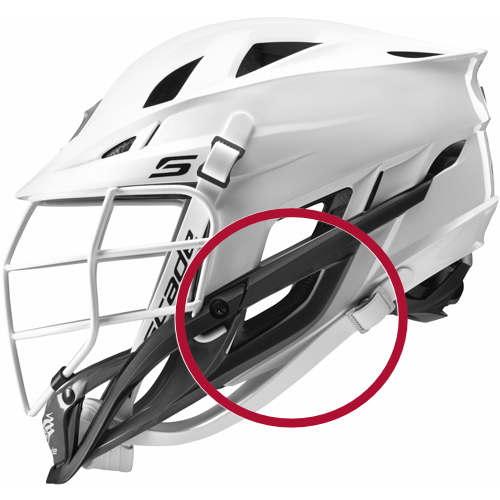 If the facemask is bent, loose or rusting do not wear the helmet. 4. Helmets can be damaged by any (accidental or intentional) contact with common substances. (i.e. : certain solvents, cleaners, hair treatments, etc.). Damage may not be visible. 5. If you suspect damage to your helmet, stop use and replace it. IS MY HELMET CERTIFIED TO PLAY? Re-certify every year by an approved reconditioner. For a list of approved reconditioners contact the National Athletic Equipment Reconditioners Association (NAERA) at www.naera.net or call Cascade at 1-800-537-1702. NAERA approved reconditionerss can re-certify a helmet so that it meets the NOCSAE standard. If a helmet has not be re-certified annually, and it is older than 3 years, it is no longer certified. An authorized re-certification entity can re-certify this helmet at any time up to 10 years from the date of manufacture of the helmet. Helmets 10 years of age or older cannot be re-certified or reconditioned. Replace the helmet if it is no longer certified. Do not pass it on. • Helmets can be damaged by any (accidental or intentional) contact with common substances (i.e. : certain solvents, cleaners, hair treatments, etc.). Damage may not be visible to the user. • Do not modify or alter helmet; do not paint helmet; do not sit on helmet. • Clean with mild soap and water only. • When not in use, do not expose your helmet to extreme temperatures or humidity. • Helmets become less effective over time. Exposure to sun, varying temperatures, wear and tear may cause the helmet to deteriorate. Use, abuse and lack of care shorten the useful life of your helmet. If you suspect damage, stop use and replace it. 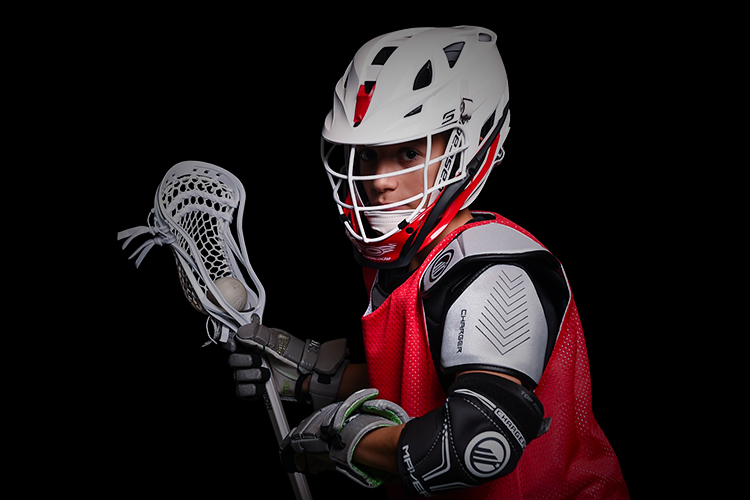 You can find a local authorized Cascade Lacrosse dealer nearest to you by entering your zip code in our DEALER LOCATOR. No one close by? 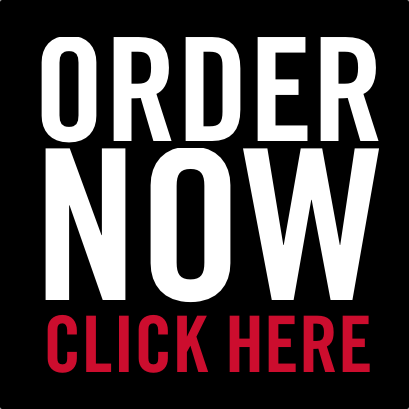 You can also click the above image to order your next helmet online right now. You can always phone Customer Service with any questions at 1.800.537.1702. We look forward to assisting you! Let’s GET YOUR CASCADE PRODUCT REGISTERED. 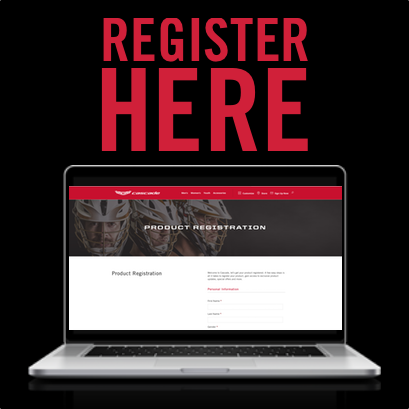 A few easy steps is all it takes to register your product and gain access to exclusive product updates, special offers and more. 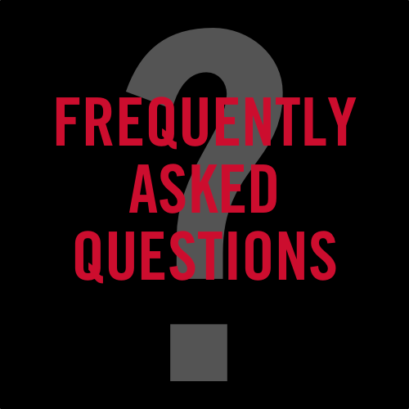 We’ve assembled a collection of frequently asked questions CLICK HERE. 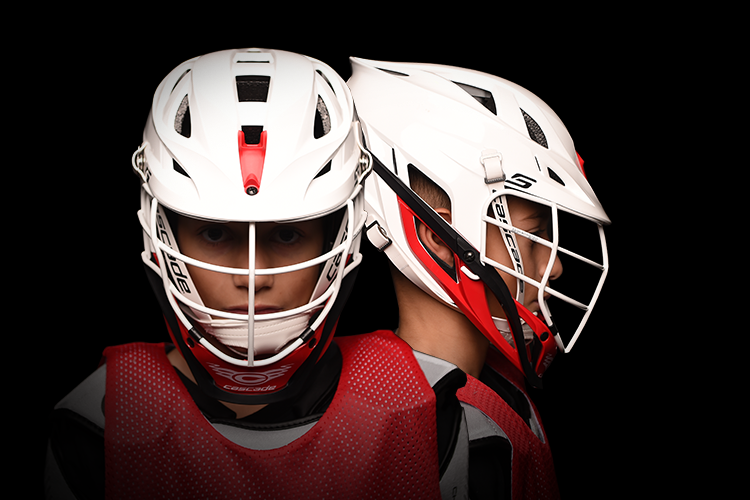 If you don’t find an answer to your question you can always contact Customer Service at 1.800.537.1702 or helmets@cascadesports.com. We look forward to assisting you! 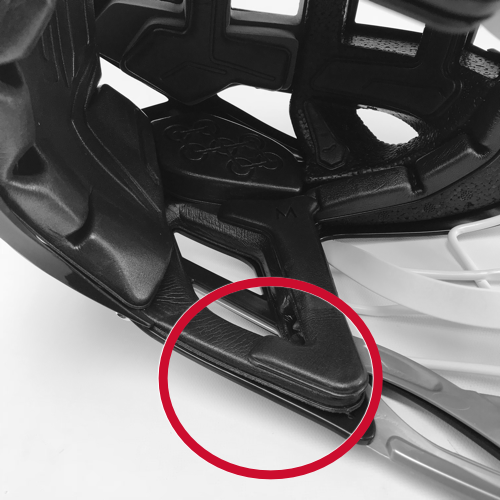 REPLACE YOUR HELMET IF IT IS DAMAGED OR NO LONGER CERTIFIED. Read the HELMET SAFETY BOOKLET before putting the helmet on. Read all other warnings on the helmet and facemask.